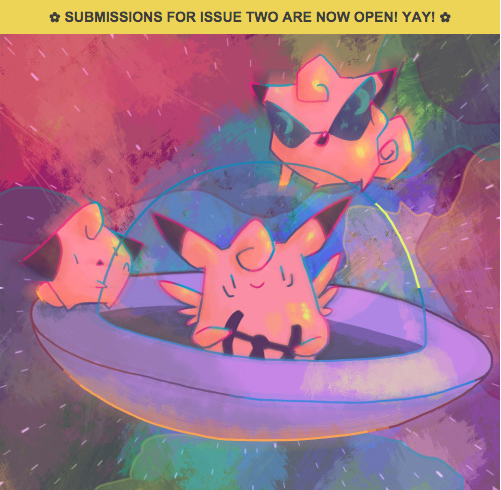 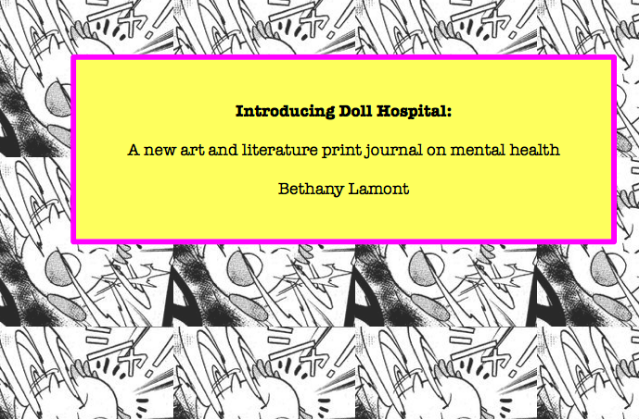 I’d love to make a zine about mental health in relation to feminism/queer stuff-would that be something u nice ppl would like to submit to? 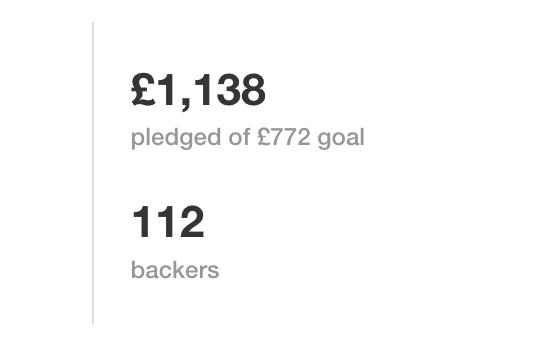 Print copies sold out in 48 hours! 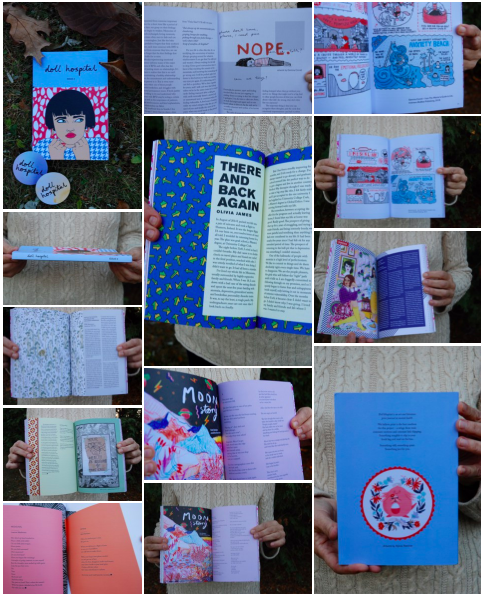 View gallery of Issue Two hard copy photo’s taken by contributor Jane Kerrison. 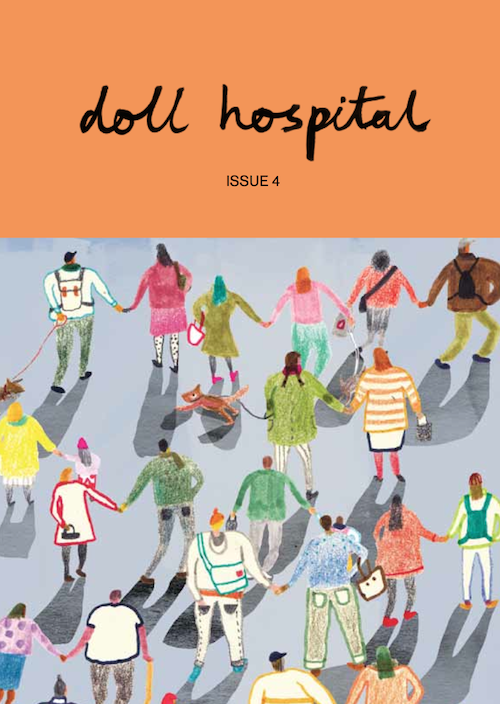 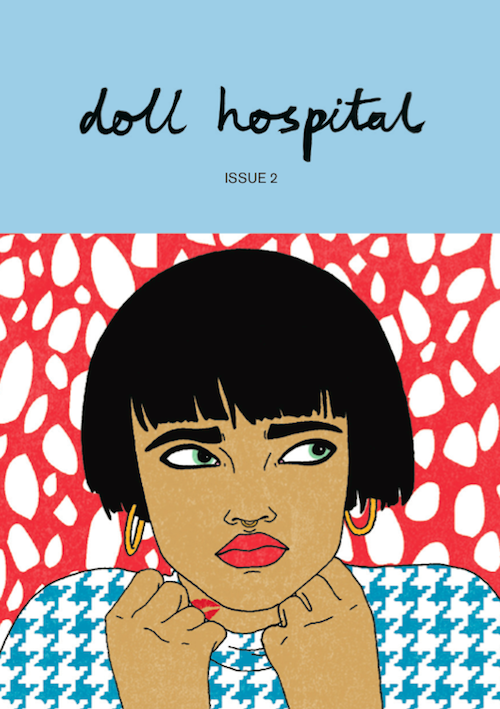 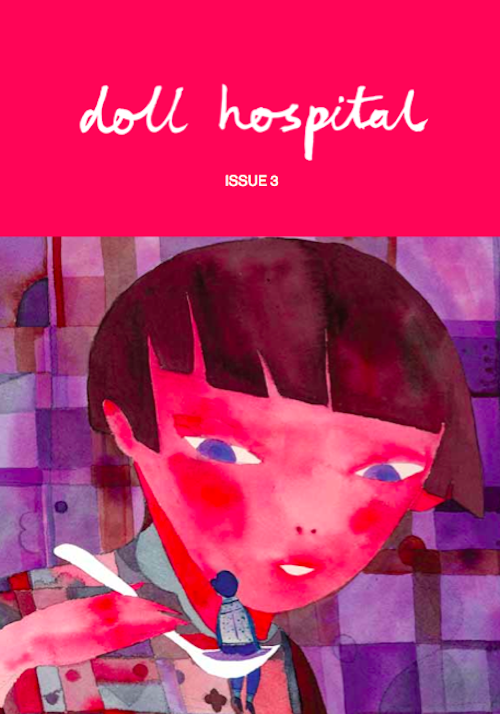 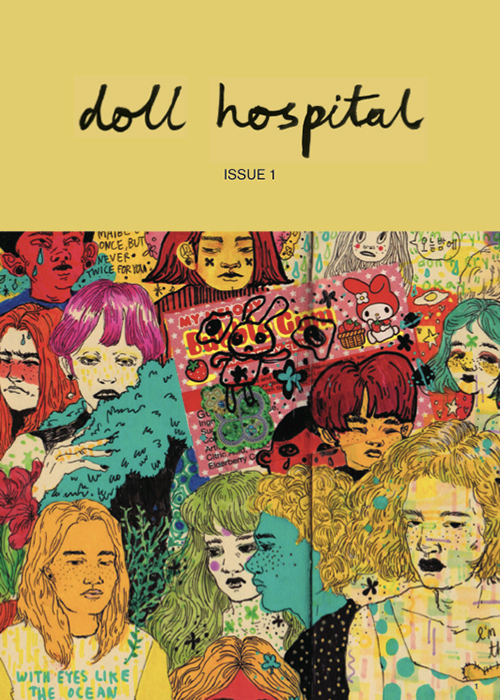 Doll Hospital Issue 3 arrives in print!